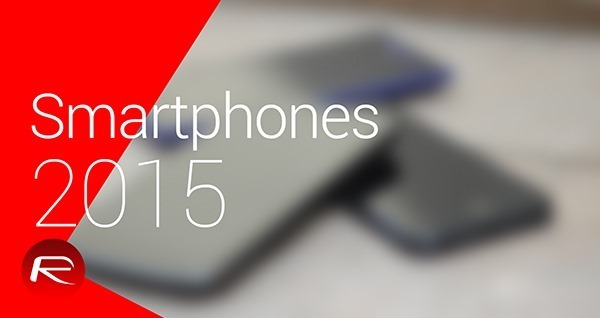 With 2014 coming to an end, we’re looking into 2015 with huge expectations and anticipations for the next-generation of the existing smartphone lineup. And with MWC and CES 2015 being a definitive platform for new releases and announcements, here are some of the highly anticipated smartphones expected to be announced or released in the first half of the budding new year. 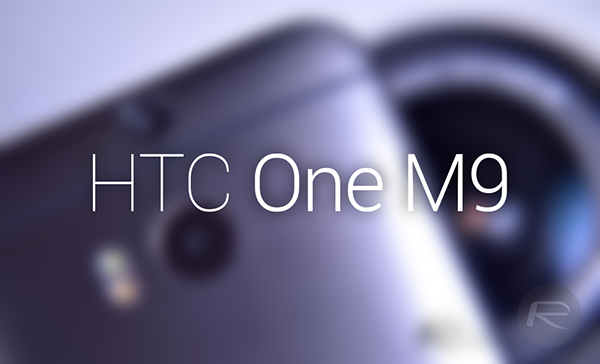 Successor to the HTC One M8, the One M9 – or Hima, as it’s being referred to – will reportedly come with a 1080p panel on a 5-inch screen, but will be powered by the Snapdragon 810 chipset and 3GB of RAM with a design that could be similar to the M8 but much slimmer. Continuing on the philosophy behind the OnePlus One, it is rumored that the company is working on a custom ROM for the device, which will be packing the Snapdragon 810 chipset with a whopping 4GB of memory, and still maintain a lower price than other Android flagship phones. 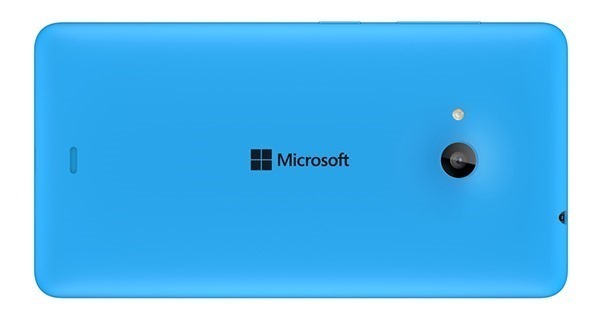 With Microsoft expected to launch Windows 10 somewhere in the third quarter of 2015, It is likely that the software giant would be launching its best smartphone within that time frame to showcase the mobile iteration of its latest OS. We’re expecting a revealing at Mobile World Congress for this one. 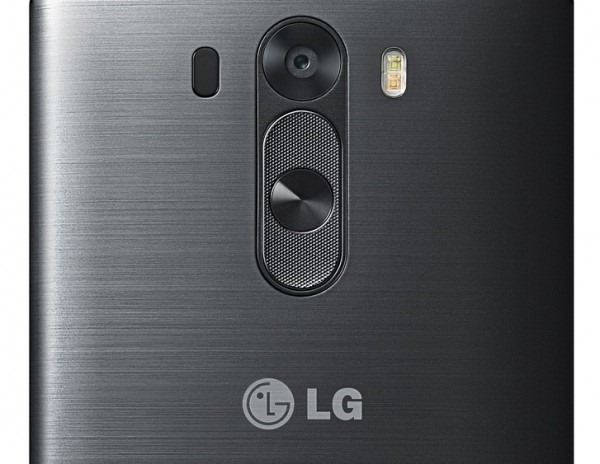 LG’s next flagship phone could be a phablet with a 4K display from the Korean giant. LG had also unveiled a new camera module boasting a resolution of 20.7-megapixels in an electronics conference, and it could be planning on releasing it with the G4. We expect the G4 to carry the same design language as the G3. 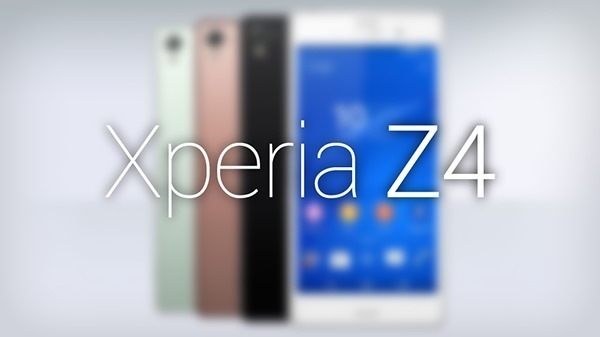 A photo of the purported Xperia Z4 has been circulating around the Internet and the device shows off the same design language found in the Z3, but more polished and tweaked. The phone while retaining water and dust resistance, is likely to be packing a Snapdragon 810 chip, quad-HD display and a whopping 4GB of RAM. The camera? A 20.7MP rear-facing unit if we play our cards nicely. The device is expected to be announced at Mobile World Congress. 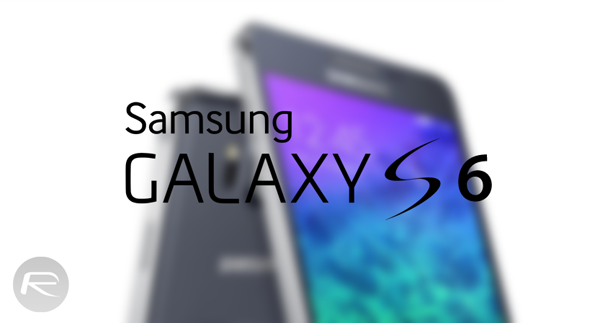 Easily the most anticipated smartphone of 2015, the insides of the phone will not matter this time around for the Galaxy S6 which is being designed from ground up and is supposed to feature a premium metal body. The latest rumors are pretty bold, touting the S6 of sporting a curved-edged screen that curves on both sides. We’ve seen the Galaxy Note Edge, but this should be simply out of this world if true. Keep your eyes on Mobile World Congress for the big announcement. 4S ! Did I hear numbers ? 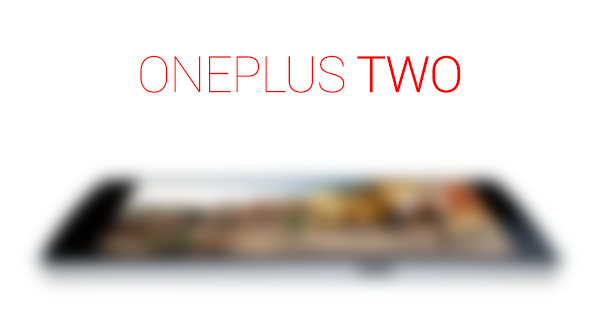 looking for “one plus two” very exciting about the specs of this set…. Hoping for a smartphone with super slim top and bottom bezels. Thats all I want! Looking for a decent smartphone with 6 inch display for an upgrade. The Nexus 6 did not make the cut for me. Did not like it. So off to wait and see what 2015 has to offer. I want a phone with a 5 inch display. Under 400$ off-contract. Any suggestions? You also might be able to find an S4 or HTC One M7 for that price if you look around. May be you should wait for LG G4, if Galaxy S6 Edge hasn’t blown your mind away.